A group of Japanese cryptocurrency exchanges is reportedly uniting to form a new self-regulatory body in the wake of the recent Coincheck hack. According to Reuters, which cites unnamed sources close to the group, 16 exchanges are making the move to self-regulate after the Coincheck exchange had $533 million-worth of NEM tokens stolen in a security breach in January. The new organization could be announced as soon as next week, the report suggests. 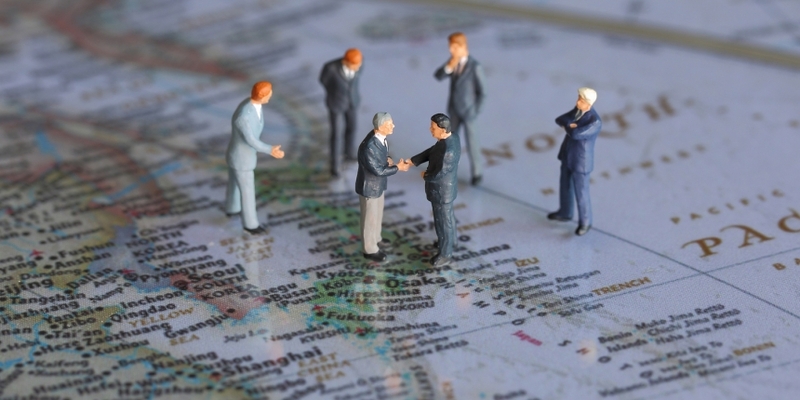 The sources said a plan to merge two existing groups – the Japan Cryptocurrency Business Association and Japan Blockchain Association – could not be agreed upon, and that the exchanges had opted to form a new organization that would be registered with the country’s financial watchdog, the Financial Services Association (FSA). The news comes days after it was announced that the FSA will conduct on-site inspections at 15 unlicensed cryptocurrency exchanges in light of the Coincheck theft. It is as yet unclear whether those exchanges are behind the new self-regulatory body, or whether Coincheck, which is not licensed, is part of the founding group. The FSA has previously ordered all exchanges in the country to report on their security protocols and resistance to hacking in response to the Coincheck theft. Since September 2017, following new legislation, the FSA has been issuing licenses to some of the country’s crypto exchanges. Others that had filed for licenses, but had not been approved, were allowed to keep on functioning on a provisional basis.